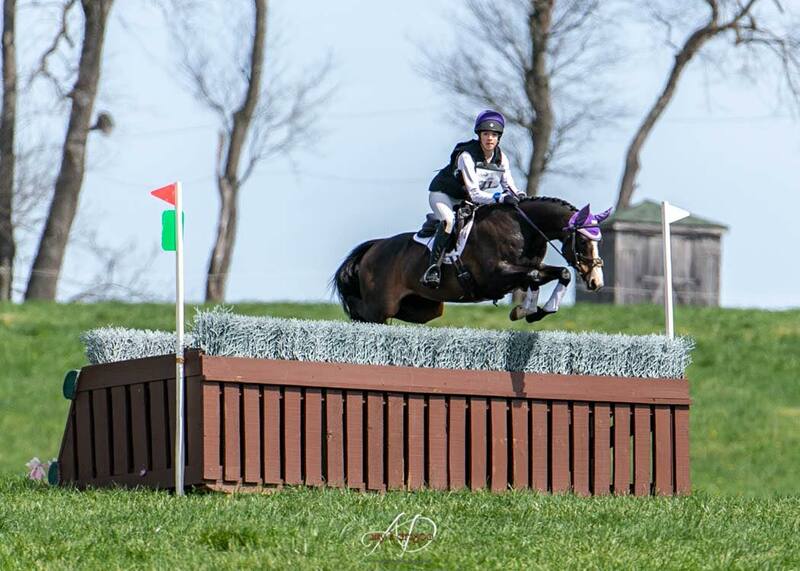 FINAL RESULTS FOR USEA Area 2 2012 Eventing Season have been posted. CONGRATS TO EVERYONE! PLEASE VERIFY YOUR POINTS!